A few months ago, an SAP benefits email told me I could get a free blood glucose meter and unlimited testing strips from Livongo, a new company in Mountain View, CA. 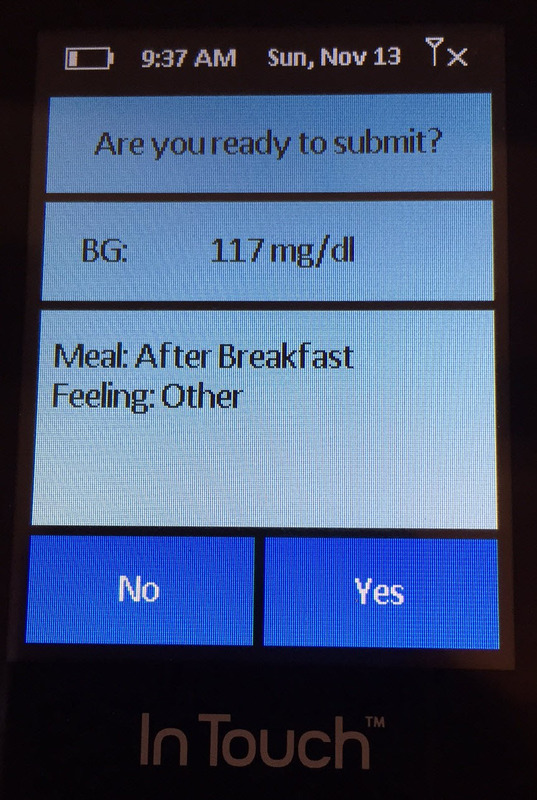 I was hesitant, my current meter is very accurate and interacts with my insulin pump. But limitless strips is a new concept. No more insurance forms, or associated costs. Every reading is uploaded directly from the meter and in real-time. If the reading is outside your personally set parameters, trained diabetes educators will contact you. The morning I woke up with an extremely low blood sugar sold me on the device. A non-diabetic’s range is roughly 80-120 mg/dl. I was 46. The text came immediately. “Are you OK?” she asked. I assured her I was and we briefly discussed what might have caused the incident and how to avoid it in the future. These small interactions alone could be a lifesaver. Also, it is hard to quantify how comforting it is to have a real person to talk to in real-time. The coaches also offer periodic coaching over the phone looking at your data together to help improve blood sugar management. Getting enough expertise to use the truckloads of blood glucose readings is challenging. The consequences are sobering. Blood sugars that fluctuate rapidly or remain consistently high can lead to complications such as kidney failure or blindness. 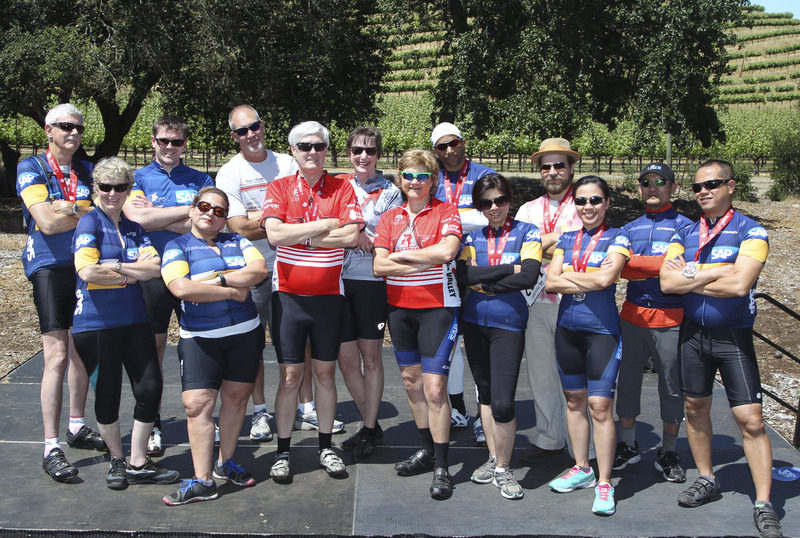 Livongo is taking on this challenge by incorporating human coaching with the data. Even though I have had diabetes for almost 50 years, I am still learning. The Livongo meter can also be used as a pedometer as an additional data point. Since it is a small company, it is not yet integrating its data with the insulin pumps or Continuous Glucose Monitors. Also, the reports available to print out or email to your doctor’s office could definitely improve. But one more feature makes me definitely want this methodology to succeed. After several days of using it, a message popped up on the meter: “It looks like you are running out of strips. Do you want to order more?” It was keeping track of how many strips I had used. No more forgetting to order in time and then having to pay extra postage or out of pocket? I looked to see if I had enough strips. I didn’t! I hit the Yes button as fast as I could. A few days later they arrived on my doorstep. One of the dreams of the Internet of things is that it makes life easier. This was one time when I saw it clearly applied to my life. Diabetes medical technology is a rapidly expanding field. This is definitely one company that bears watching. While I am very excited about medical technology, I also believe in trying to pay attention to my diet and exercise to normalize my blood sugars. Every year I ride my bicycle in the Tour de Cure. Training for these long rides helps me physically and psychologically. This year I am captaining Team SAP out of Napa. I am the one in middle with the funky green glasses below. Consider joining the team! Cheryl, thank you very much for sharing! What a warm, personal blog. As a relatively healthy person, I’m usually wary of “big brother”, especially when it comes to medicine. If someone started calling me about any health issues I’d be very annoyed and wanted them to mind their own business. Not to mention I don’t like talking to live people on the phone in general. 🙂 And I appreciate your perspective on how this may feel completely different to someone with a chronic condition. Thanks again! Thanks for bringing attention to new technology available to diabetics and how you utilized it. Go team SAP! Thank you Cheryl for sharing these insights. I too am impressed by the well timed responses of this app – both to trigger simple refill orders, but also to hand over to a real person, when deemed necessary. Thank You Cheryl for sharing your experience. I too use Livongo, My experience with Livongo is amazing, As I stay alone and happen to be in a situation where My blood glucose went down and I wanted to talk to a specialist without any waiting or appointments. Specialist from Livongo called and helped me to overcome the situation. Now I have a confidence that I am not alone and I have some good as well as experienced specialist helping me 24 hours. That’s really cool.